My 5 favourite moments for couples who don’t want to pose on their wedding day. One of the most common comments I get from couples getting married is that they don’t like posing. However, they do love photos and good wedding photography is important to them to remember their wedding day by. They tell me how they feel awkward in front of the camera, they have a fake smile when told to smile and simply don’t like posing. They also tell me how they have been to weddings of family or friends and they have been put off by the number of formal photos taken whilst guests were waiting around. 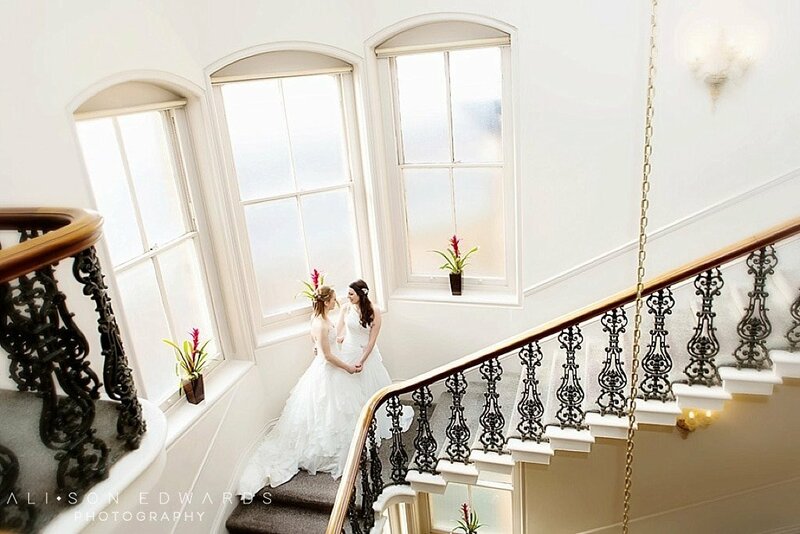 I’m primarily a reportage wedding photographer and my main focus is to tell the story of your wedding day. If you think about your wedding day from start to finish there are going to be plenty of opportunities to capture some really natural bride and groom portraits during your wedding day … without going overboard on posing. Let’s not forget this is what the day is all about. Two people committing to spend the rest of their lives together. During the ceremony there is no posing whatsoever but you’ll be by each other’s side throughout. Imagine how many opportunities there are for your wedding photographer to capture your photos of your together during this time. There is no intervention by your photographer which means the photos taking during this time will be the real moments with real emotions. You’ll probably be totally unaware of your wedding photographer too as you will be lost in the moment of exchanging vows with your partner. 2. Congratulations – you’re married! The wedding ceremony is complete and you’re now married. After the formal signing of the register, you’ll be getting ready to walk down the aisle. This is another perfect time for a couple shot. You won’t feel the pressure of posing for a photo only pure happiness that you have become one. As a reportage wedding photographer, I will not direct you but simply follow the natural lead out of the ceremony where couples wait to greet their guests. My favourite! Oh, how I love a good confetti shot. I always suggest to couples that you provide family and friends with confetti as many guests don’t bring it nowadays in case it can’t be thrown at your church or venue. It’s also worth asking your church or wedding venue if they permit confetti being thrown and if they have any restrictions. 4. Time to mingle at your wedding. Following your ceremony, you’ll be mingling with your guests for your drinks reception and no doubt your guests will be grabbing you for photos together too. Again, as a reportage photographer, I prefer to take a step back from everyone so that I can capture natural moments between you. If I was to interrupt these moments and direct couples and guests it would, for me, ruin the moments of joy and emotions often shared between couples and their guests during this once in a lifetime period. Whether you’ve practiced your Dirty Dance moves or you’re dreading shuffling in the spotlight, it’s a time when you will be close together, intimate and feeling the love. I’ll capture you naturally on the dance floor without interruption so you can enjoy the moment and relive it through your photos. All of these moments are times of your wedding day when you will naturally be together so as you can see there’s really no need to worry if you don’t like posing. Choosing the right photographer, however, is important so that after your wedding day you have a collection of wedding photos recording how you would like your day to be remembered. A good reportage photographer will be able to work unobtrusively, so as not to take over your wedding day, and will provide you with the wedding photos you will always cherish. Finally, how I take an unposed posed photo. Finally, whilst most couples don’t like posing, the majority do have some couple portraits and these can be taken in around 15 minutes (less if required) depending on the location and grounds we need to cover. As long as I know how long you would like to spend on these I can plan them accordingly without impacting on your wedding day celebrations. In order to compliment my reportage wedding photography style, the style of my couple portraits are very natural making the most of the venue and backdrop of your wedding venue. I rarely tell a couple how to stand or where to put their hands unless I feel something looks awkward in the photo. I prefer couples to mould into each other naturally and do what they would do naturally without me saying “put your hand here, leg there etc etc. Oh and and I don’t see cheese! I hope this post was useful and, if so, I’d love it if you could share it with your friends. You can also take a look through my wedding portfolio which highlights more photos throughout wedding days not just of couples but of their guests too which I hope will give you a good idea of how I photograph wedding days from start to finish. If you are getting married and would like to check my availability, please contact me.